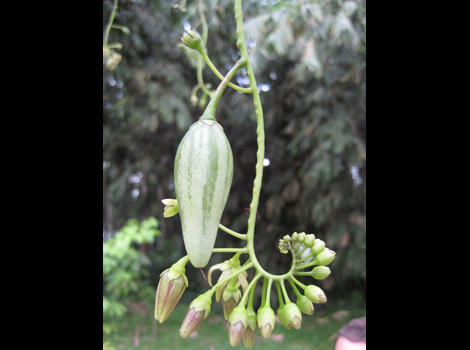 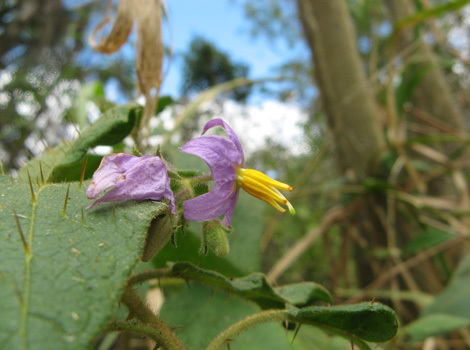 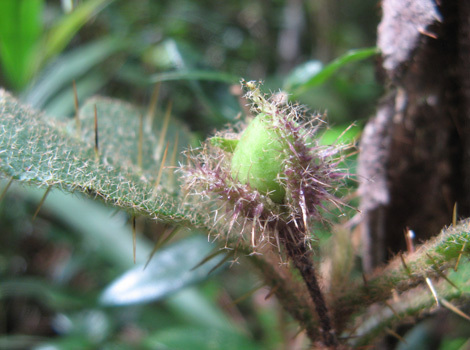 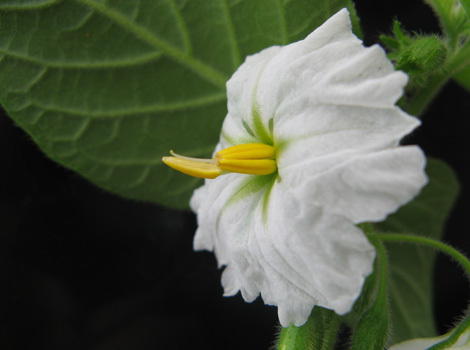 A member of the Gonatotrichum clade Solanum turneroides Chodat has explosive dispersal of its seeds. 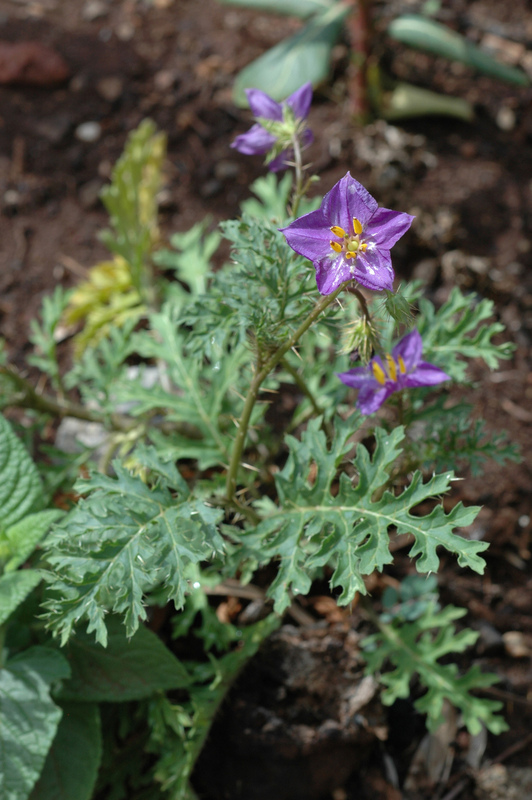 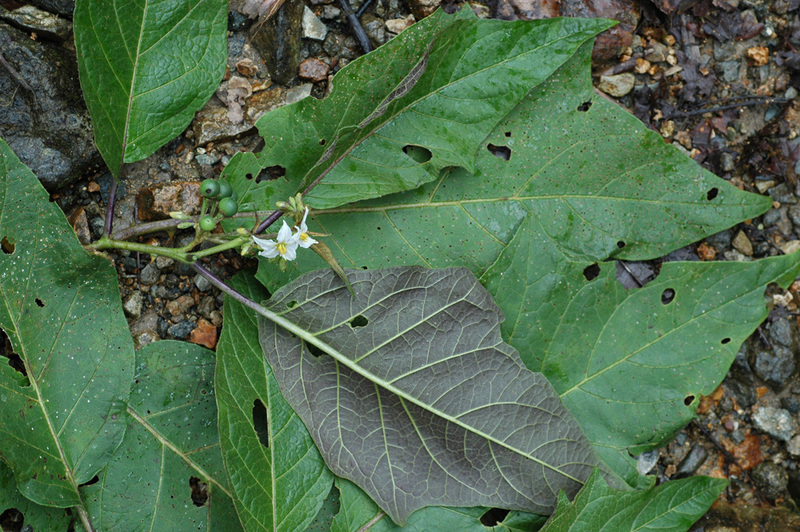 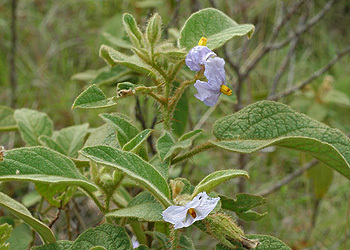 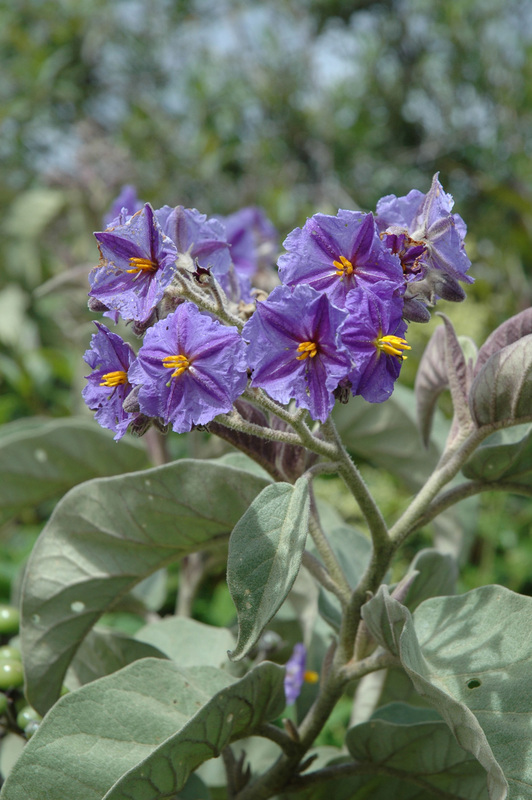 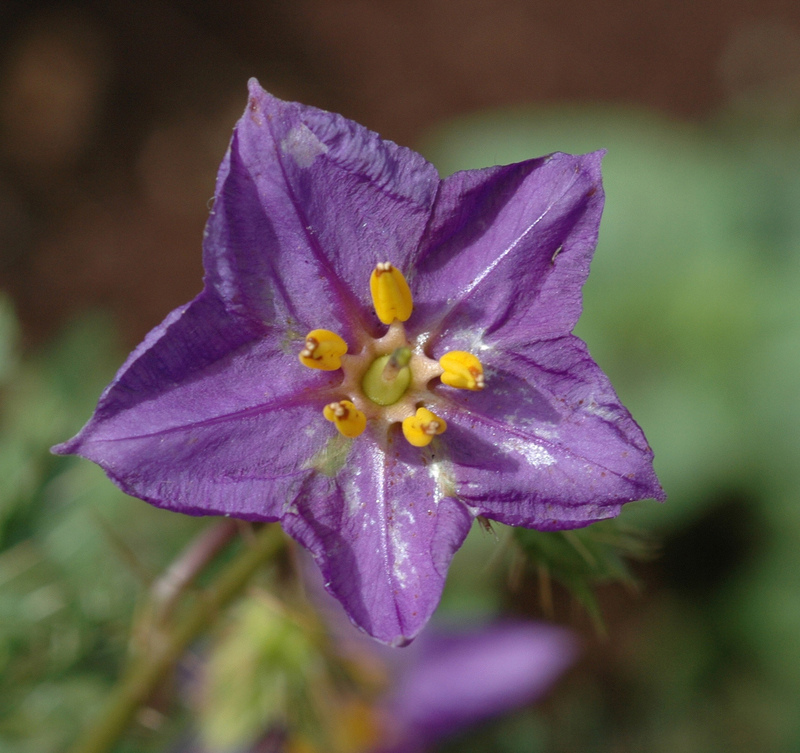 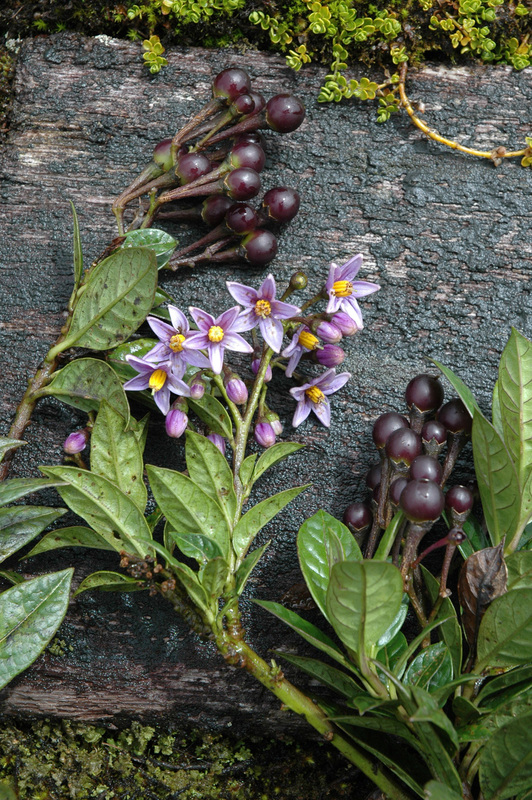 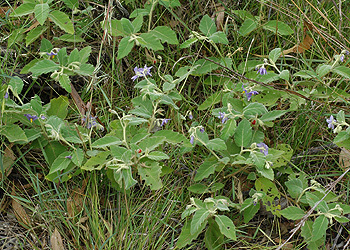 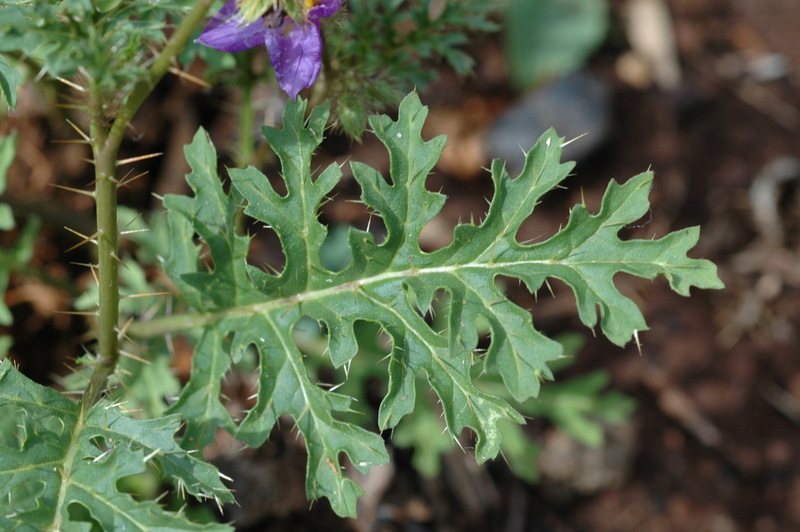 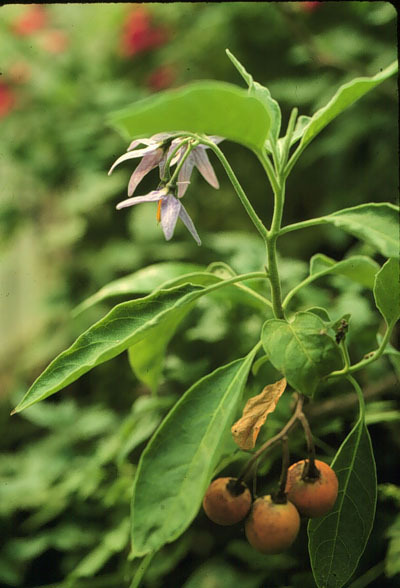 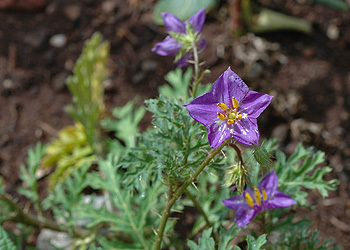 Solanum densevestitum F.Muell. 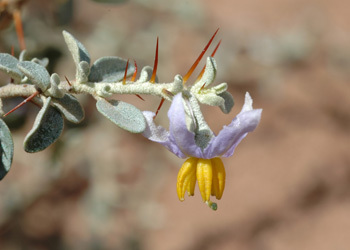 ex Benth.